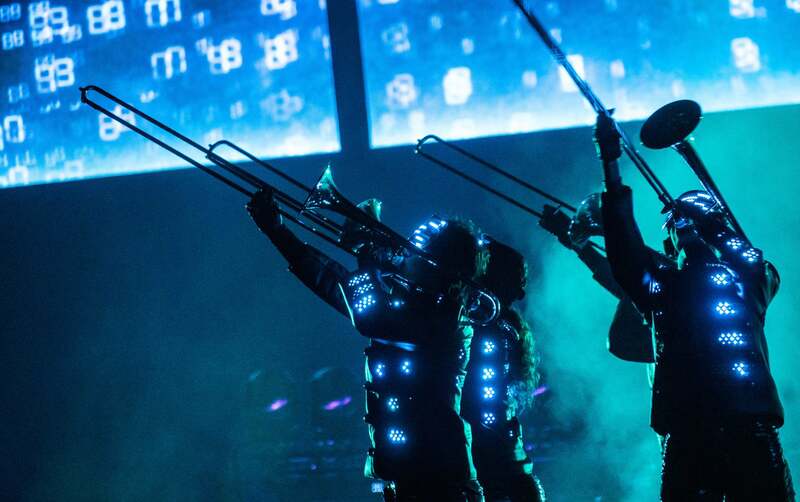 Editor’s Note: Muse’s Simulation Theory World Tour crashed Boston last night (April 10), and it was a very real experience. 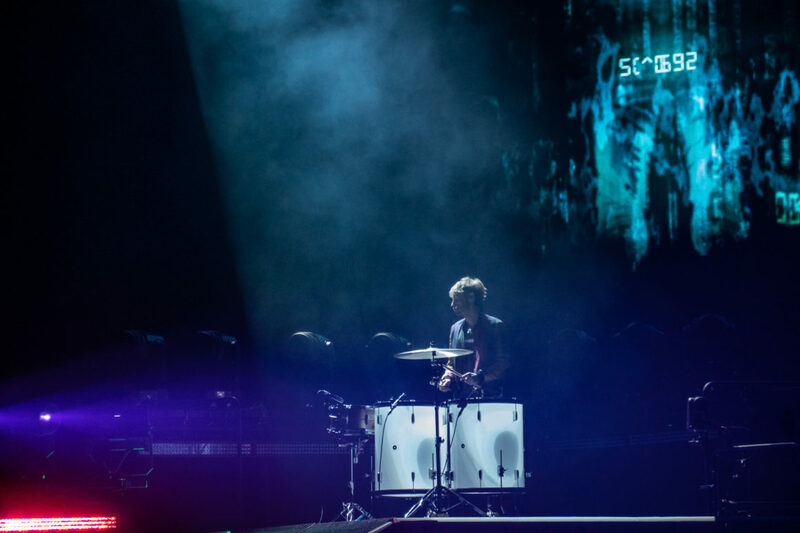 The enduring British rock band cruised into TD Garden on the strength of their eighth studio album, last November’s Simulation Theory, bringing Walk The Moon along for one ultra-sensory ride. Of course, the Muse live experience has always been at the forefront of the band’s overall existence, dating back to the trio’s early Boston shows at places like Axis on Lansdowne Street, so we were quick to think visually for this latest appearance in the city. Bryan Lasky was at the Garden last night on behalf of Vanyaland to capture visuals, and you can scan through his full gallery of both Muse and Walk The Moon below. Follow Bryan Lasky on Instagram @boneydiego.